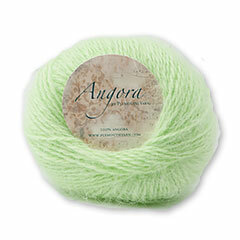 Angora Yarn from Plymouth Yarn Co. 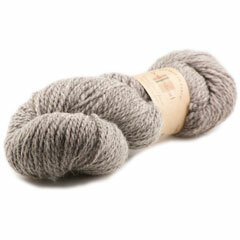 Yes, luxuries 100% angora from Italy. 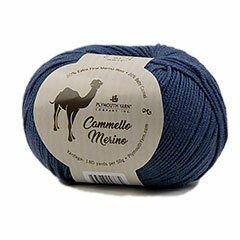 Soft and cuddly, perfect for full garments or trims or really anything. 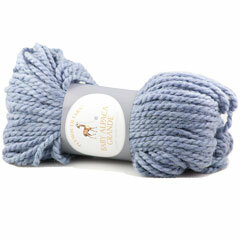 Baby Alpaca Cherish Yarn from Plymouth Yarn Co is super soft blend of alpaca and acrylic. 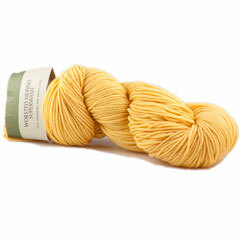 This DK weight yarn knits nicely into warm and light garments. 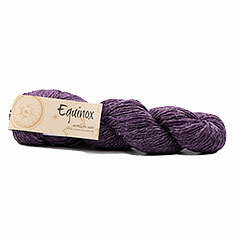 Equinox Yarn by Plymouth Yarn Co is a scrumptious blend of merino, linen, and silk. 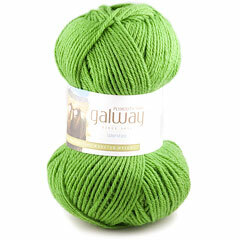 You'll love this super-soft, all natural, yet durable yarn! 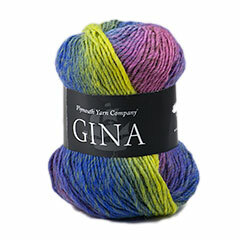 Equinox is a true DK weight yarn, works perfect for garments, shawls & fun accessories.